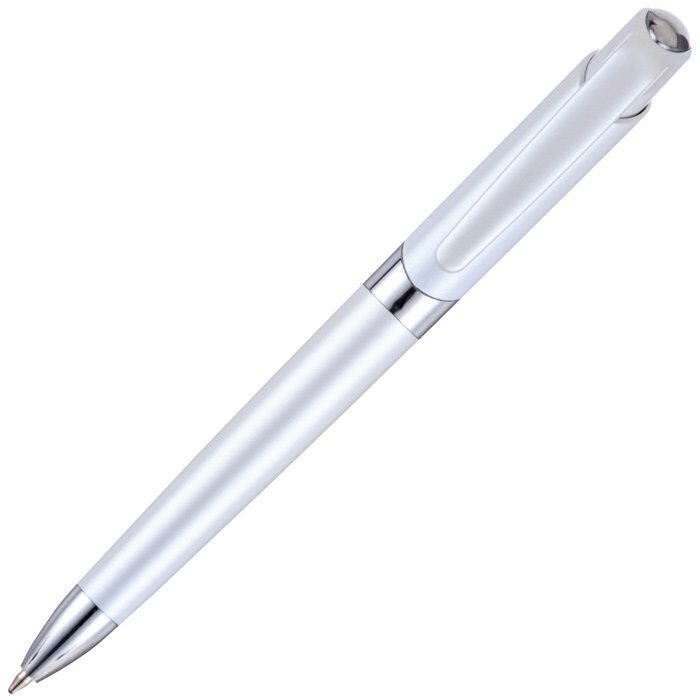 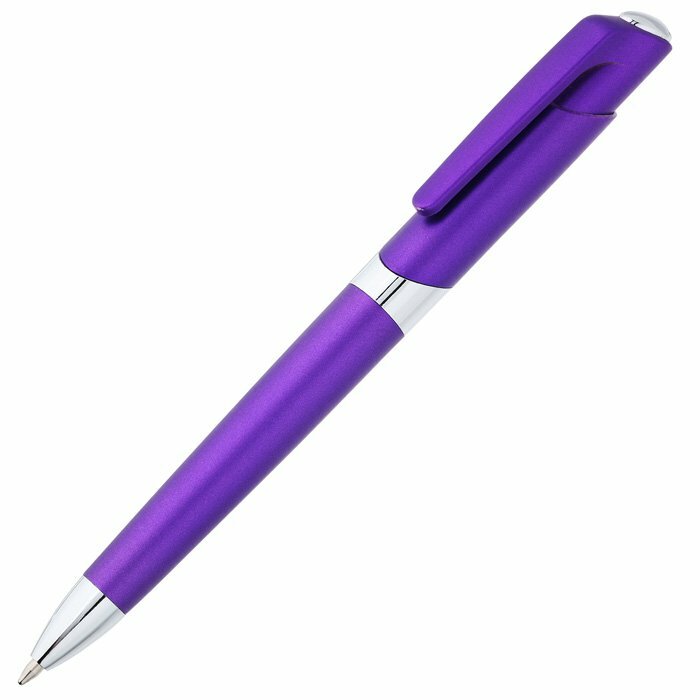 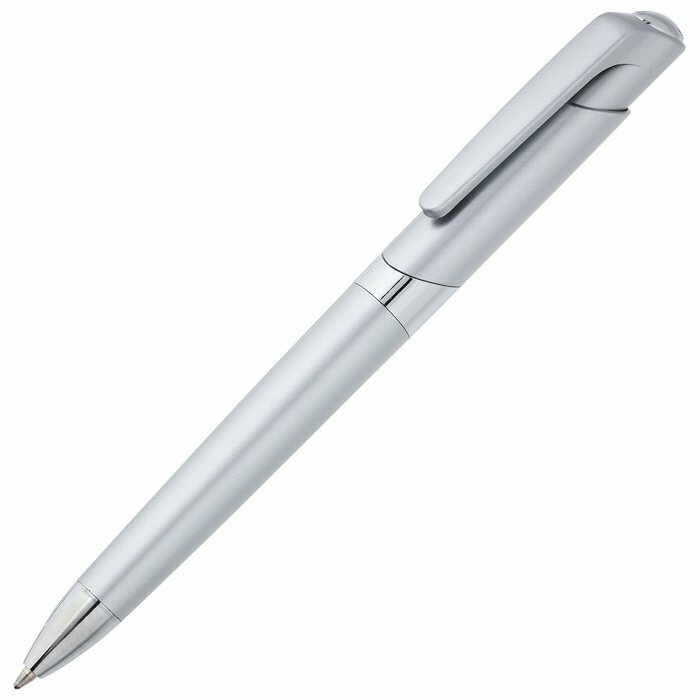 Fabulous ballpen offering good looks, a wide print area and excellent value for money! Modern metallic finish in 7 colour options each with shiny silver accents for a striking look to ensure you stand out from the crowd. 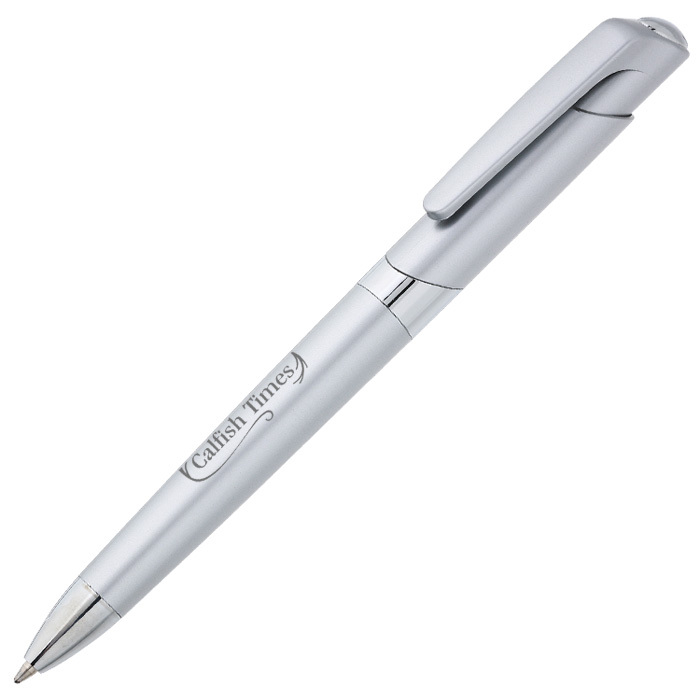 These pens look great printed silver or black (we do not recommend a white print). Print area: 35 x 20mm.